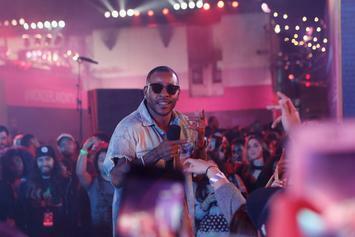 Eric Bellinger Live Remixes Lil Pump's "ESSKEETIT"
Eric Bellinger surprises fans with a remix of Lil Pump's "ESSKEETIT." 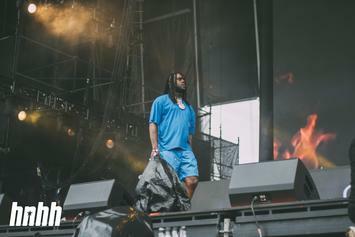 New music from Chief Keef is on the way. 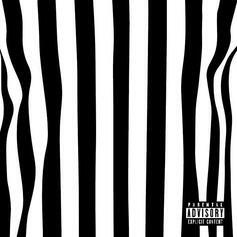 2 Chainz drops off his new four track EP "The Play Don't Care Who Makes It."